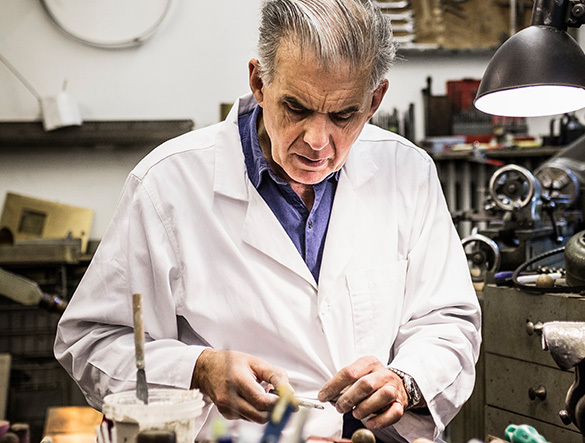 Surrounded by the sea and mountains, Akihiko crafts lacquerware at his workshop in Kanazawa, Ishikawa. Nikaido’s interest revolves around the concept of tea as an art, one in which stimulates all five senses. 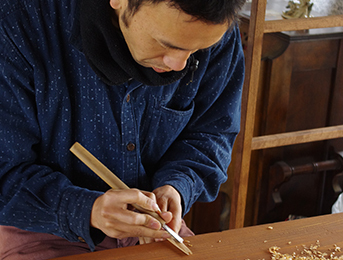 Japanese craftsman Taisuke Hirabayashi owns wood working studio Atelier tree song in Tokyo, Japan. Carl Auböck was born in 1900 and is one of the most extraordinary personalities of Austrian modernism. 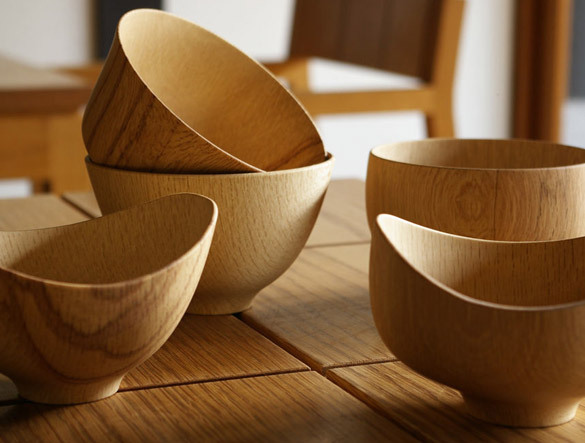 Inspired by the Shakers, Eiji Hagiwara crafts wooden objects out of his studio in Saitama Prefecture. 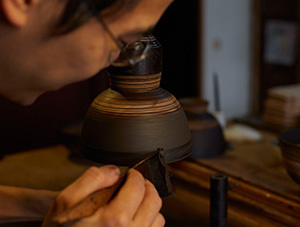 Kenichi and Minako Fujii, who create lacquer ware from their studio in Hyōgo Prefecture. 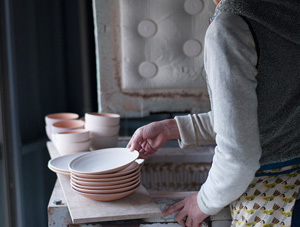 Tableware and accessories from Hornvarefabrikken are made in their workshop in Denmark. 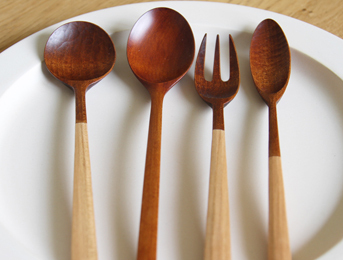 Utensils for Daily Life by Japanese woodworker and craftsman Hiroyuki Sugawara. 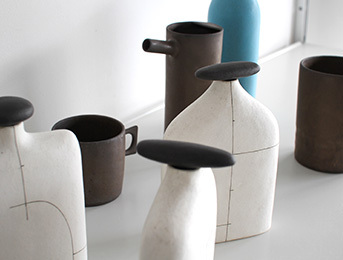 Handmade stoneware ceramics by Japanese Potter's Yuichiro and Tomoko Suzuki. 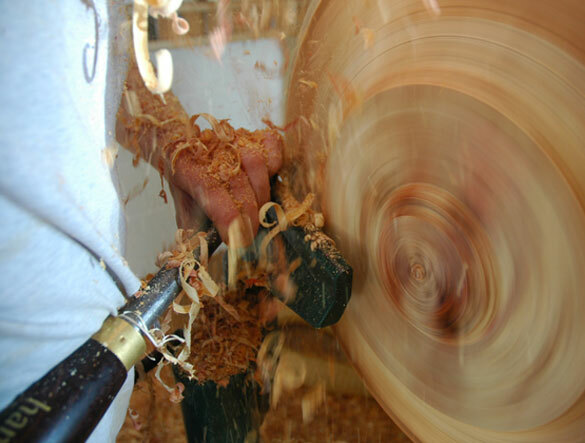 Based in the Cumbrian countryside, Jonathan Leech is an artistic woodturner and craftsman. 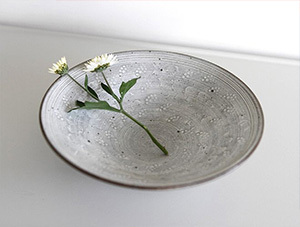 Kana Tozuka is a potter and maker based in Otaru, a city located in Hokkaido, Japan. 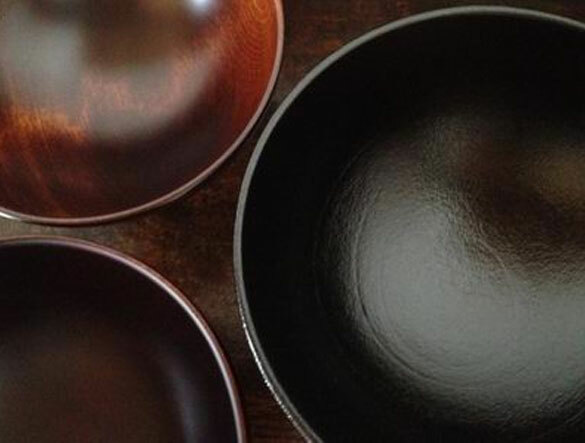 Based in Fukuoka, Japan, Katsufumi Baba looks to make functional beauty with his pots. 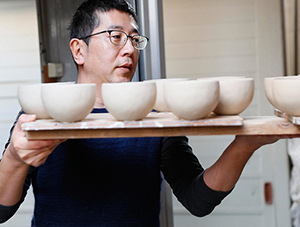 This Kawagoe-based potter hopes to make our lives a little richer and more comfortable. 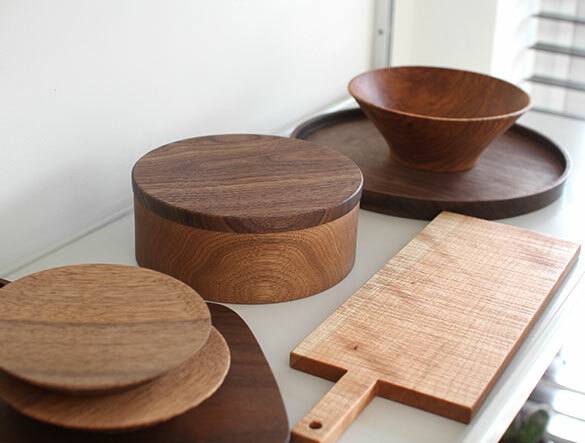 Kihachi Studios are the oldest producer of wooden functional objects, specialising in lacquerware. 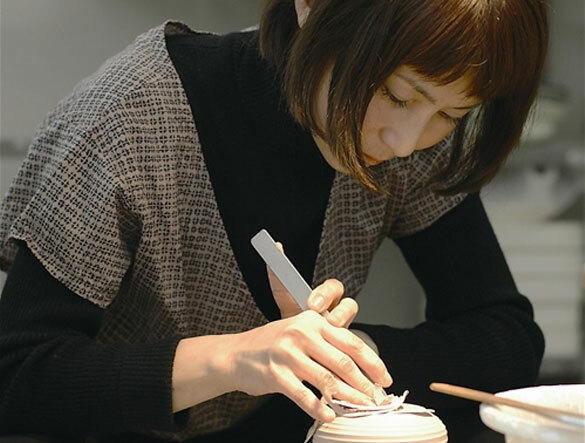 Maiko Okuno is a lacquer artist, she's putting a modern twist on a traditional Japanese craft. 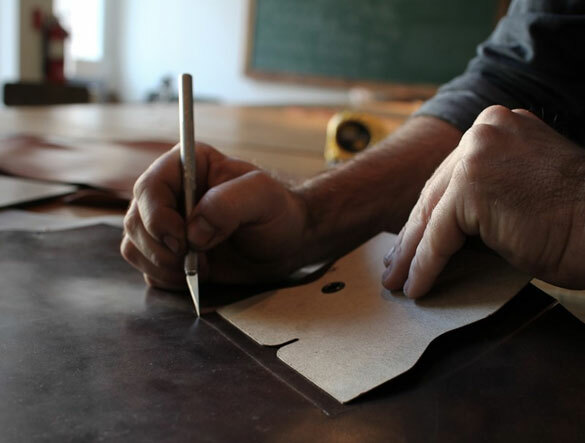 Makr is an American based studio which designs functional goods, from leather wallets to bags. 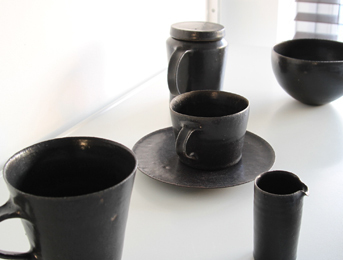 Makoto Asebi is a Japanese potter who specialises in producing black and white pottery in Kamakura, Japan. 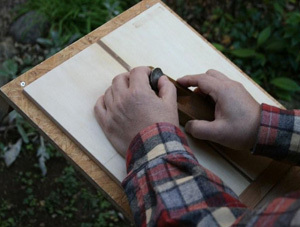 Masahiro Endo is a Japanese woodworker who crafts out of his studio in Shōnan, Japan. 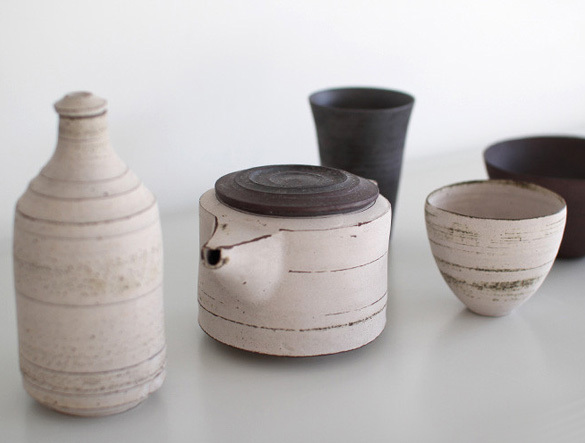 Matthias Kaiser is an Austrian Potter who's style focuses on simplicity and functionality. Japanese potter using unique glazes with natural tones running throughout his collection of ceramics. 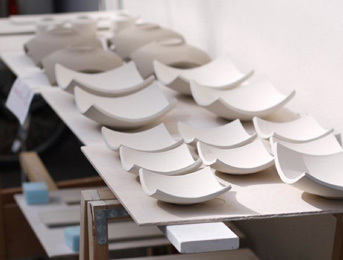 Mushimegane Books is a series of ceramics and porcelain by maker Misa Kumabuchi. 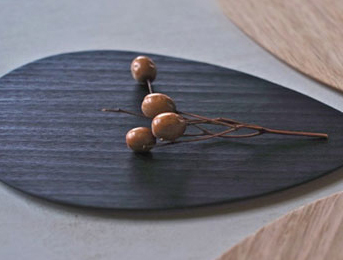 Hand-turned woodwork and lacquerware by talented Japanese artisan Mutsumi Goto. 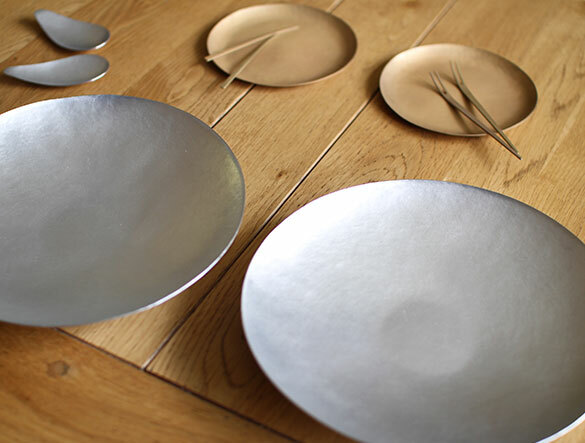 Naho Kamada makes utensils from brass, silver and aluminium at her studio in Kumamoto. 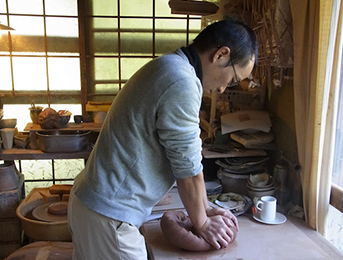 Naotsugu Yoshida, a Japanese potter who makes beautiful ceramics at the foothills of Mt.Fuji. 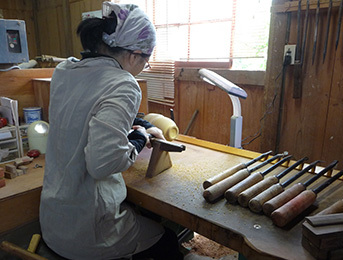 Rieko Fujimoto is a metal worker who owns a studio in Neyagawa, Osaka where she makes cutlery by hand. Ruka Kikuchi (nickname Lue) makes these brass objects at his studio in Setouchi, Okayama Prefecture. 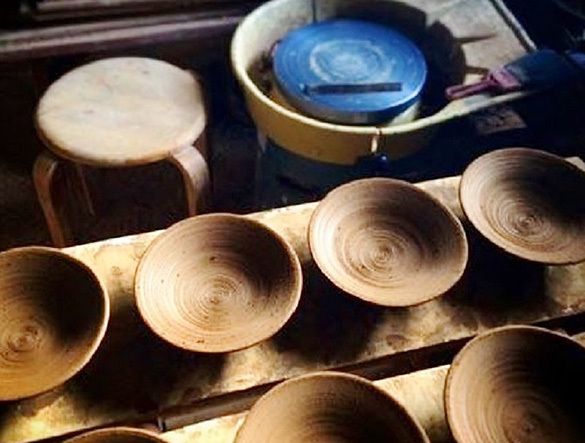 Shinko Nakanishi creates rustic pottery in the small town of Kamiita, Tokushima Prefecture. 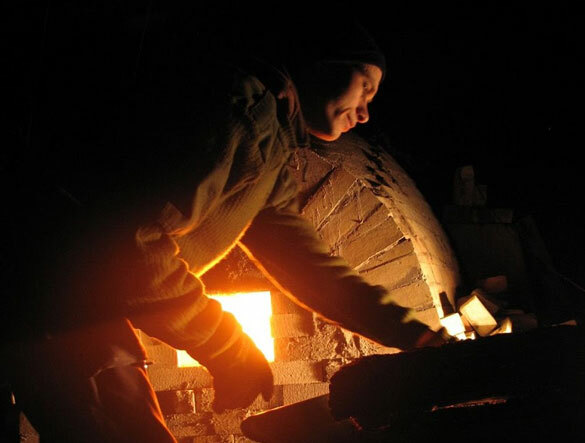 Potter Shinobu Hashimoto works and creates at his studio Tenstone in Hokkaido, Japan. 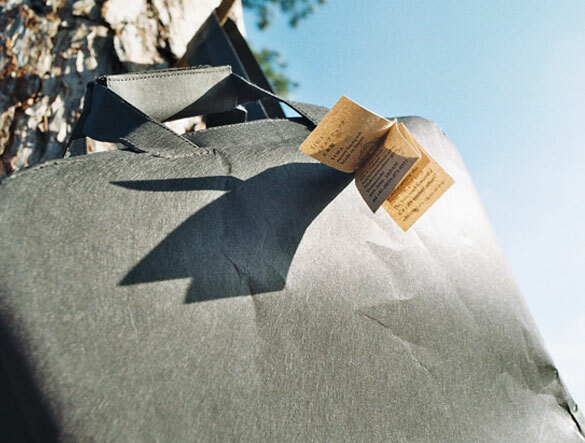 Siwa is a collaborative project with designer Naoto Fukasawa and Japanese Washi paper maker ONAO. 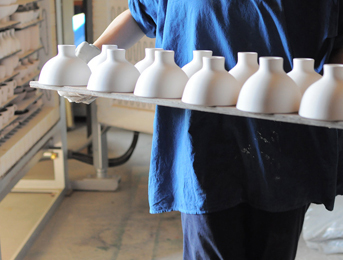 Leading a fresh generation of potters is independent maker Stefan Anderson, based out of Tibro, Sweden. 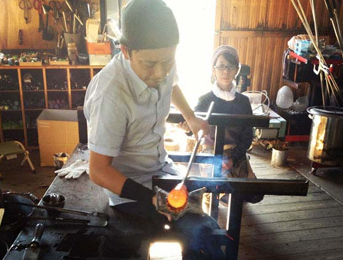 Studio Prepa create high quality hand-blown glassware at their studio in Nagano Prefecture, Japan. 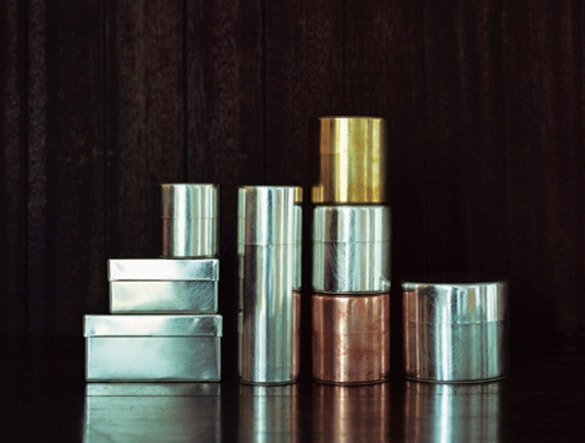 Japanese atelier SyuRo makes metal cans for the household, perfect for storing tea and other foods. Takeshi Ohmura is a Japanese artist and craftsman that works from his studio in Fukuoka, Japan. 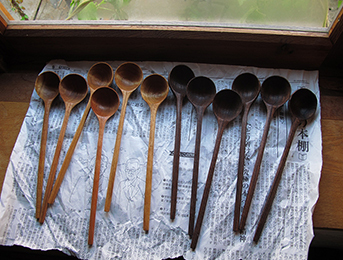 Woodworker Tomokazu Furui turns out functional objects from his workshop in Kyotanba, Kyoto. 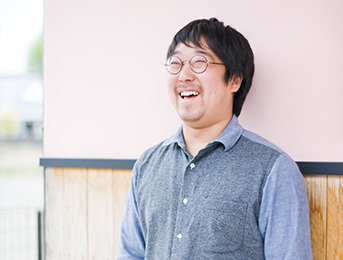 TRUCK Furniture was founded in Osaka, Japan by designers Tokuhiko Kise and Hiromi Karatsu. 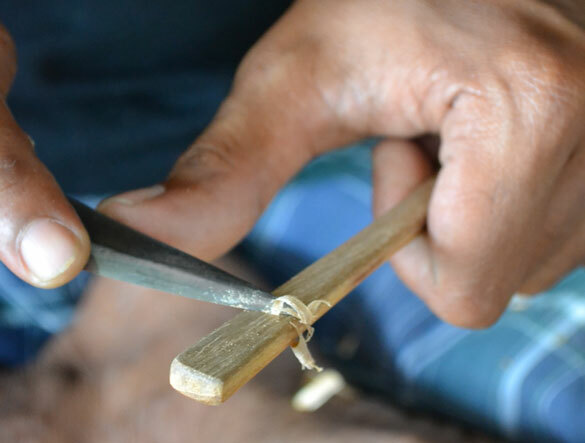 Warang Wayan makes handmade goods such as spoons, plates and bowls, in Bali, Indonesia. 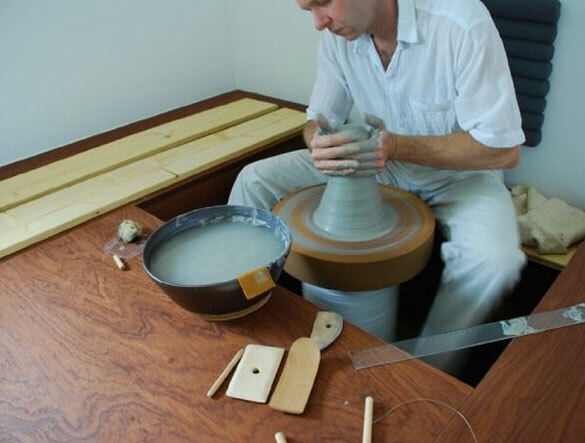 Experimenting with both modern and traditional pottery techniques in Toki, Gifu Prefecture. 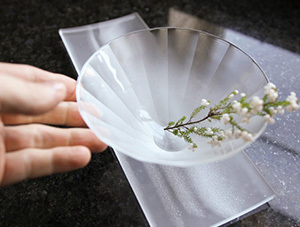 Yuki Osako lives and works in Kanazawa, experimenting with frosted glass in her unique collection of glassware. 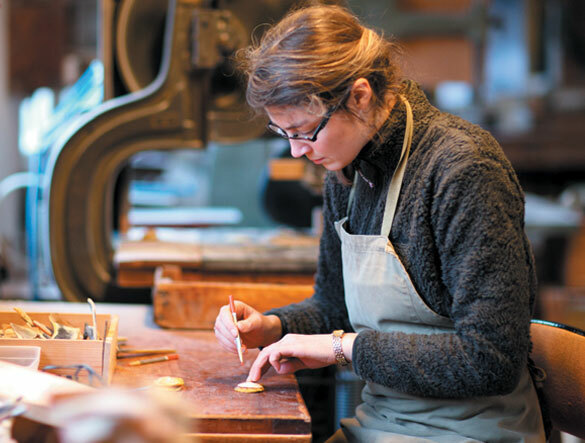 Japanese creative Yumiko iihoshi makes these handcrafted goods out of her studio in Tokyo, Japan. 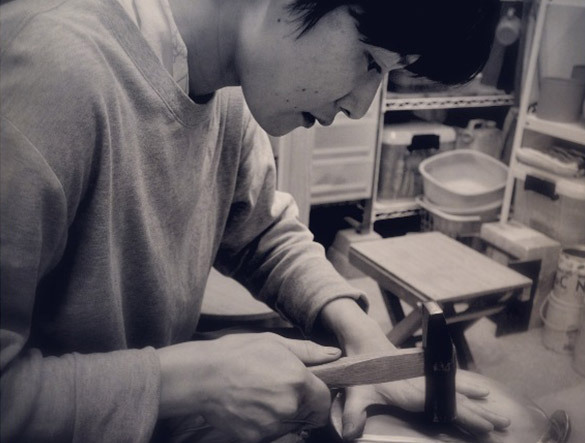 Woodworker Yusuke Tazawa’s philosophy is “simple design, quiet form”, based in Ebina, Kanagawa.